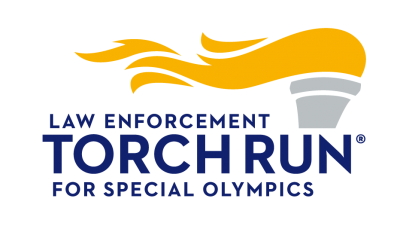 CONWAY, NH – Police in the Mount Washington Valley will be carrying the Special Olympics Torch today. 120 law enforcement departments from around the state will be collectively carrying the Torch over 600 miles in the state over the next few weeks. The Valley torch run will begin at 8:30 this morning (Thursday) at the intersection of Route 16 and Ridge Road in Jackson, it will then proceed south ending up at the Conway Village Fire Department. Local law enforcement will be with several of their family members as they run with the torch in the southbound lane of Route 16 escorted by police cruisers. The last quarter-mile from Echo Group to the Conway Fire station will be run by Special Olympians. Conway Police Lt. Chris Mattei, who is leading the Jackson-Bartlett-Conway portion of the run, told the Conway Daily Sun that they don’t expect traffic will be impacted too much. Adding that he expects runners will be passing through North Conway at about 10:20 a.m.
Those wishing to watch can at various spots along the route outside Zeb’s General Store in North Conway, L.L. Bean North Conway; and Conway Market Place. Law enforcement members in the Ossipee-Wolfeboro area ran their leg of the tour last Friday. The runs will conclude May 31.